According to a survey on March 2012, Facebook had more than 900 million active monthly users. On this platform, you can freely keep in touch with the family, friends and acquaintances by watching and uploading videos. So what video formats does Facebook support? Generally speaking, Facebook supports almost all video formats including MP4, MOV, FLV, AVI, WMV, FLV and so on. Among them, the best video format to upload to Facebook is MP4 or MOV format because it offers the proper size, the best video compression and also it could be playable in possibly all media players and websites. How to Upload Video to Facebook? How to Play Facebook Videos? Why Facebook Switched from Flash to HTML5 Video? What Are the Benefits and Challenges of HTML5? Since you have obtained a favored video, then how can you upload the video to Facebook to share with your friends? Actually, this is quite simple. Before uploading the video to Facebook, you must make sure the video format is compatible with Facebook. Then you just need to find the uploading button on the main interface of Facebook. Usually there will be an Add Photos/Videos option on the top right corner. Then you just need to click it to choose the video you would like to upload, and add a title, description to the video. Finally, click Post button to upload the video to Facebook. It is quite simple, isn’t it? 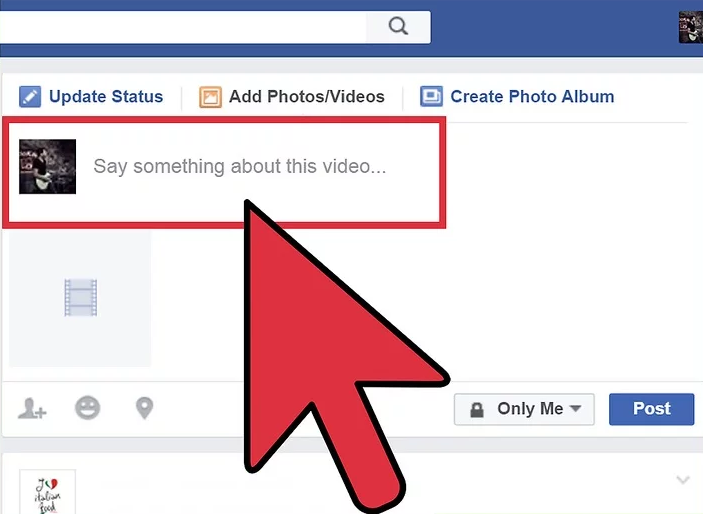 After uploading the video to Facebook for sharing, sometimes you may have the need to watch the video on Facebook. But you may fail to play the video on your computer. 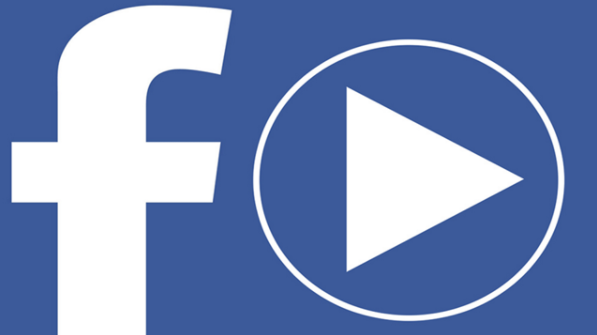 Here I will introduce two ways to play Facebook videos for you. One is to play with the embedded Facebook video player, the other is with the help of Leawo Blu-ray Player. Concerning this method, you can download the Facebook video player plugins on the internet. You can search Flash Video Player for Facebook™ which is a powerful tool that will let you choose Flash video player as default Facebook video player software. 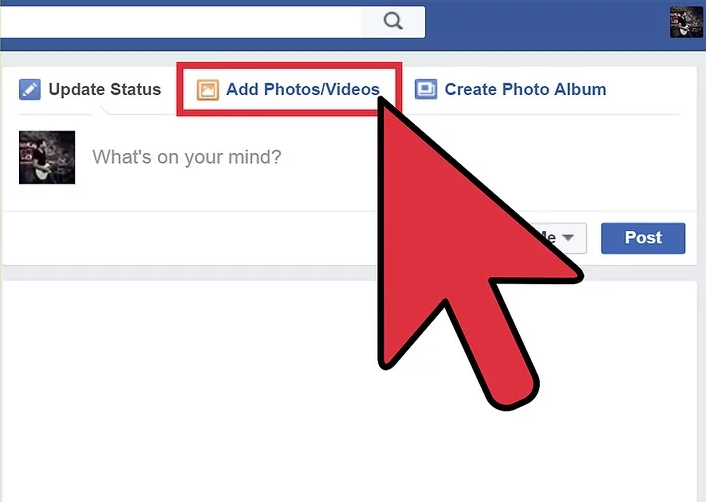 Besides, you can also try to download the Facebook videos to your computer and then play it later. For this method, you will need two powerful programs —- Leawo Video Downloader and Leawo Blu-ray Player. Before playing it with the help of Leawo Blu-ray player, you have to download the videos on Facebook in the first place. The downloading process is quite simple. First of all, you need to download this program and then enter the Download panel. 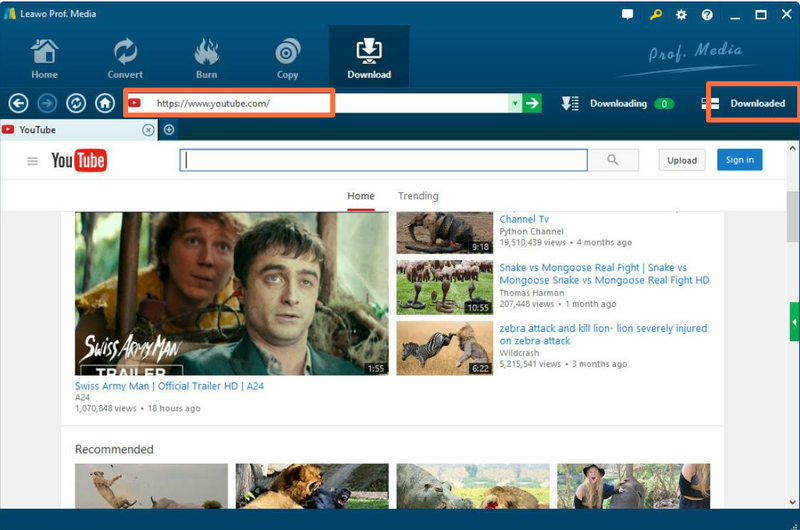 Then click Download button and paste video URL in the address box. 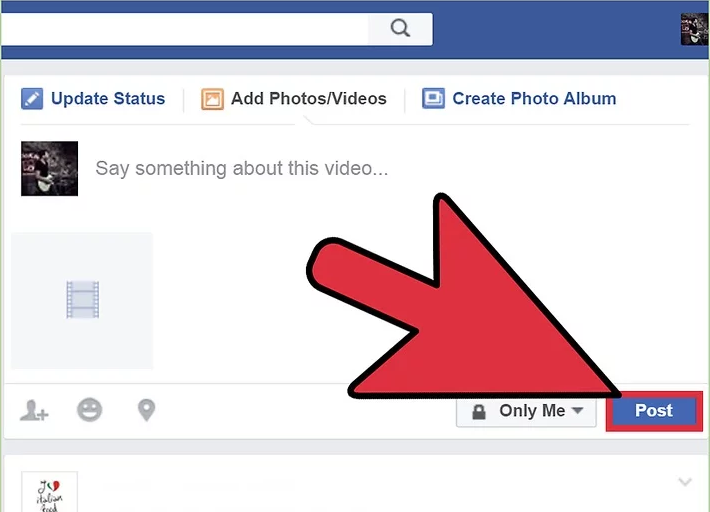 Add the video to the downloading list and choose the Save to route to save the Facebook video on your computer. 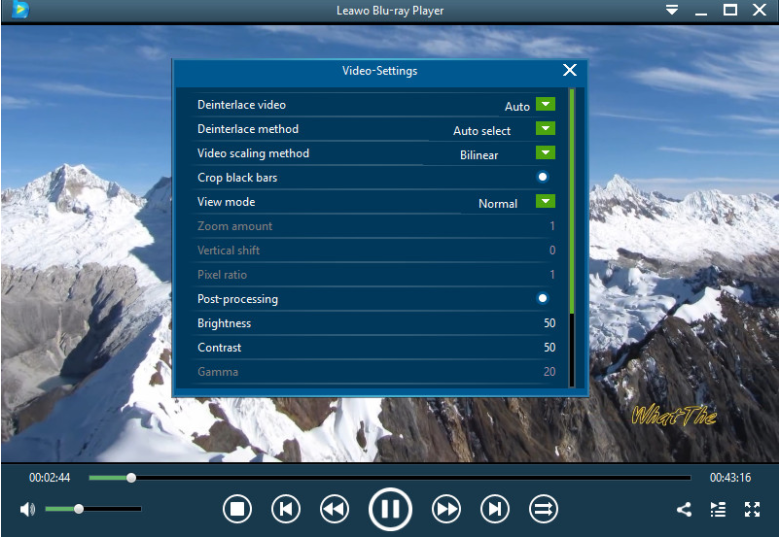 Next, it is time to use Leawo Blu-ray player to play the Facebook video smoothly. The details are as follows. Step 2. Enter the main interface and load the downloaded Facebook video on the computer by clicking the respective buttons on the screen. Step 3. Set the video and audio parameters. Finally you can play the downloaded videos on Facebook easily and smoothly. 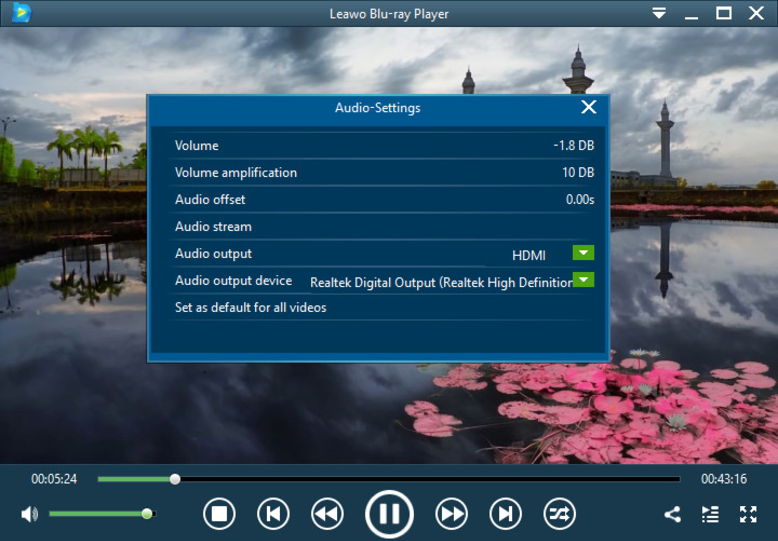 Compared to the embedded video player, Leawo Blu-ray Player could allow users to edit the video freely. And it could also play Blu-ray, DVD, ISO files and all other video formats without quality loss. It will give you the cinema-like experience. Moreover, in recent years, in order to innovate at scale quickly, Facebook has decided to switch from Flash to HTML5 video. 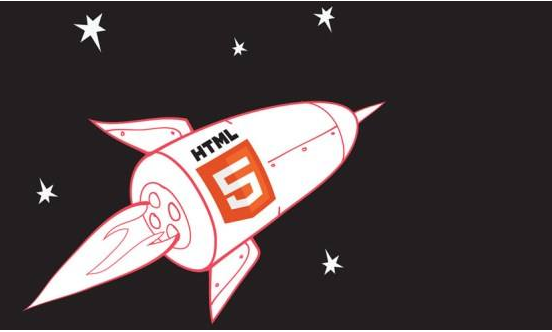 Compared to flash video, HTML5 is becoming the fastest growing web tread. It has been more popular in online videos, iPad, iPhone, Android, all social networks. Instead of the previous de facto standard of using the proprietary Adobe Flash plugin, HTML5 has already used a new standard way to show the videos on the web with just a few lines of HTML. So why did Facebook switch from Flash to HTML5 video? According to the public statement on Facebook post, it says,”From development velocity to accessibility features, HTML5 offers a lot of benefits. Moving to HTML5 best enables us to continue to innovate quickly and at scale, given Facebook’s large size and complex needs”. In the past years, Flash was found to be very vulnerable in many ways which resulted in several hundred gigabytes of data being stolen. While with more multiple standards, HTML5 is more secure and flexible and gives Facebook users better privacy guarantee. However, HTML5 is not so perfect in practice. Facebook’s website loading speed is a bit slower than normal while utilizing HTML5 video player.”People appear to be spending more time with video because of it,” wrote Baulig. Besides, many older browsers performed worse using Facebook HTML5 video player than Flash. Therefore, the biggest challenge for HTML5 is to fasten its loading speed and optimize its using experience. Moreover, if HTML5 could collaborate with Adobe, maybe in the future, the experience, especially gaming experience will be more reliable and secure.